This is a collaborative effort led by Elena E. Kim, a Counseling Psychology Ph.D. candidate at Fordham University. Elena Kim was awarded a grant by the John Templeton Foundation to study the Gospel-centered psychotherapy framework and is under the direction of Dr. Eric Chen, Dr. Judy Cha, and Dr. Timothy Keller. 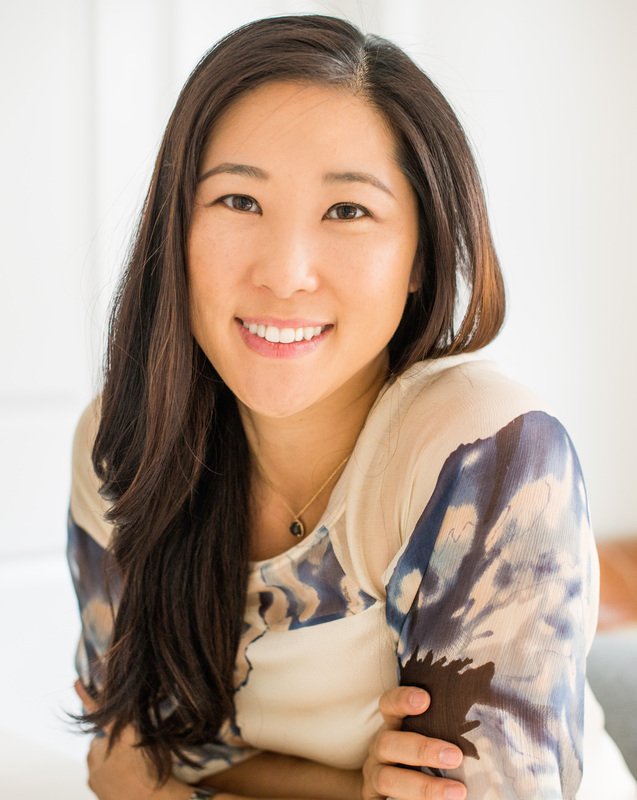 Elena E. Kim serves as the principal investigator of this dissertation study. She is on staff at Redeemer Counseling Services and a PhD student at Fordham University in the Counseling Psychology program. She was also educated at the University of Pennsylvania, and Teachers College, Columbia University. Her research interests and professional presentations include spiritually-integrated psychotherapy and evidence-based practices and competencies. Dr. Eric C. Chen is an Associate Professor of Counseling Psychology at Fordham University. He previously served as the Training Director of the PhD Counseling Psychology program as well as a Department Chair. His academic publications and teaching interests include clinical supervision, group counseling, research methods, multicultural issues and competencies, and concealable stigmatized identities of socially marginalized individuals. 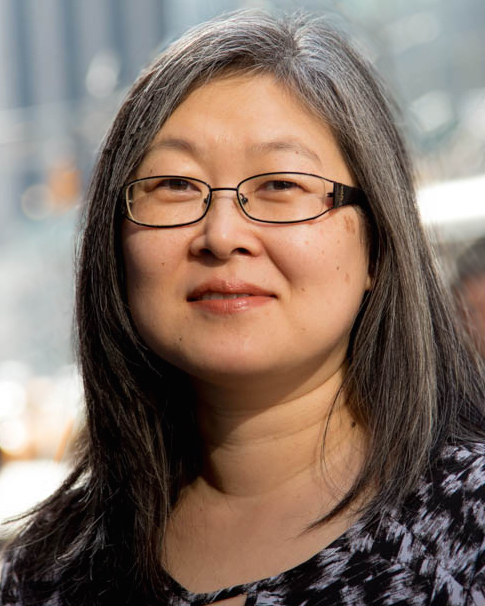 An American Psychological Association Fellow, Dr. Chen has served on the editorial board of the Journal of Counseling Psychology (2002-2009) and was an Associate Editor for Group Dynamics: Theory, Research, and Practice (2007-2010). Dr. Judy Cha has been the director of Redeemer Counseling Services for 10 years. She has focused on integrating spirituality and psychotherapy by collaboratively working with clergy and clinical supervisors to develop a spiritually-integrated psychotherapy framework. 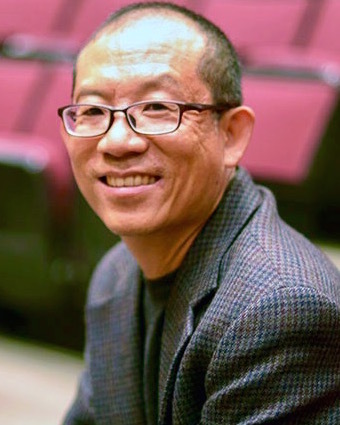 Dr. Cha is also an educator and has taught in a university setting on how to integrate Christianity into psychotherapeutic practice. She was also educated at Westminster Theological Seminary, and received her PhD in Marriage and Family Therapy from Eastern University. Dr. Timothy Keller is the founding pastor of Redeemer Presbyterian Church and was the head pastor from 1989-2017. 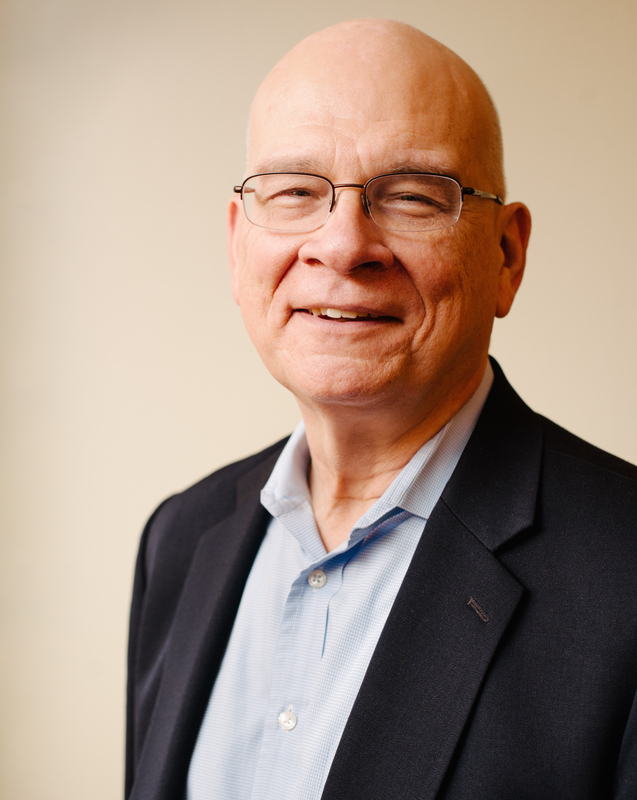 Dr. Keller is known for engaging with society by integrating the Gospel in a culturally-relevant manner. He is the New York Times bestselling author of such books as The Reason for God and The Prodigal God, both of which have sold over 1 million copies and have been translated into 15 languages. Dr. Keller was educated at Bucknell University, Gordon-Conwell Theological Seminary, and Westminster Theological Seminary. 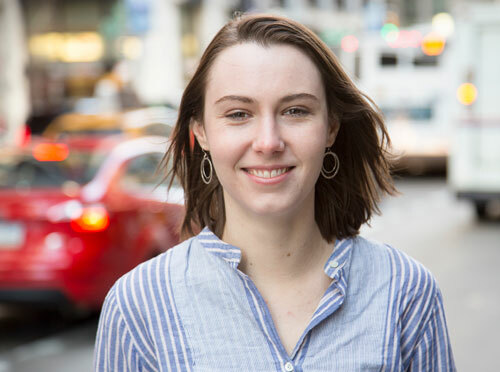 Taylor is the Services Coordinator at Redeemer Counseling Services and assists the research project in data entry, data collection, and coordinating appointments. Concurrently, she is also a graduate student of Social Work at the University at Buffalo.